Great image of vessel no. 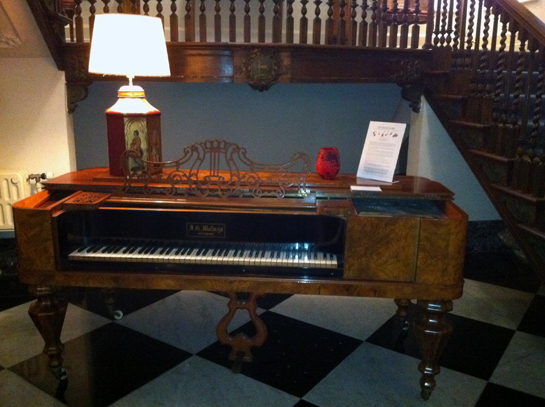 34, displayed on an old original piano from the 18th century in Brussels. Thanks to the Embassy of Sweden in Brussels Belgium as well as to Anders and Maria!